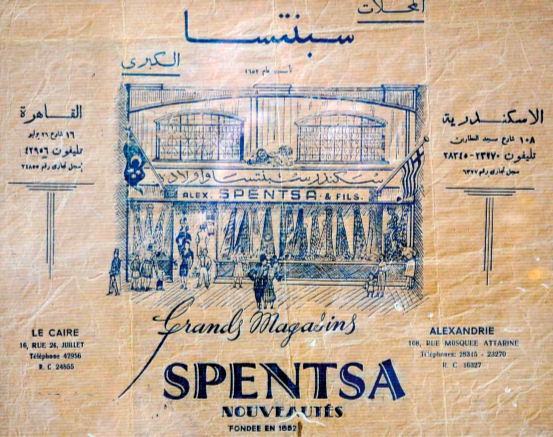 The Spentzas family name is heard for the first time in the trade circles of the 17th century. 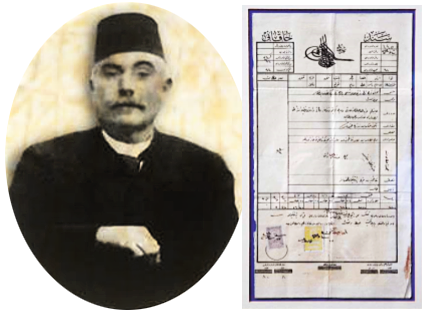 By virtue of a firman (royal decree) by Sultan Abdul Hamid II, great-grandfather Theoharis is granted the first license to distil ouzo in Pergamon, Asia Minor. 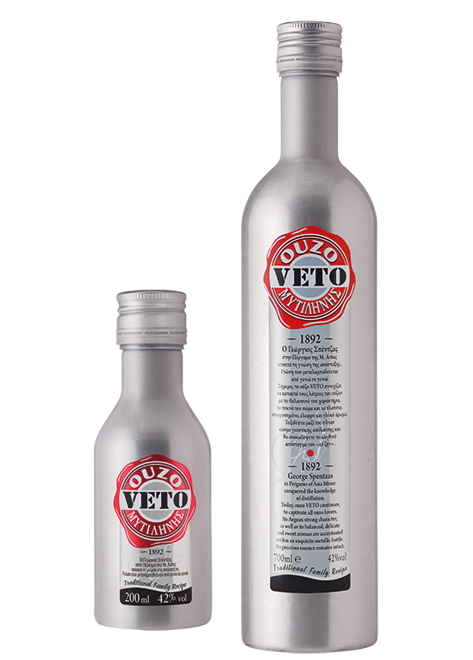 Dimitrios Spentzas, fighter and visionary, produces ouzo in Mytilene, disrupting the status quo. 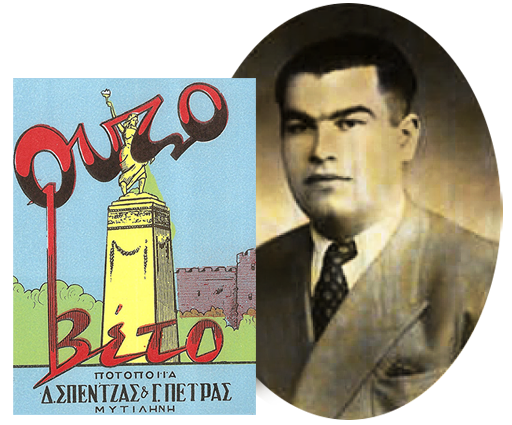 His son, Georgios Spentzas, gives new impetus to the enterprise, by inheriting the secrets, privileges and precious experiences of the family. 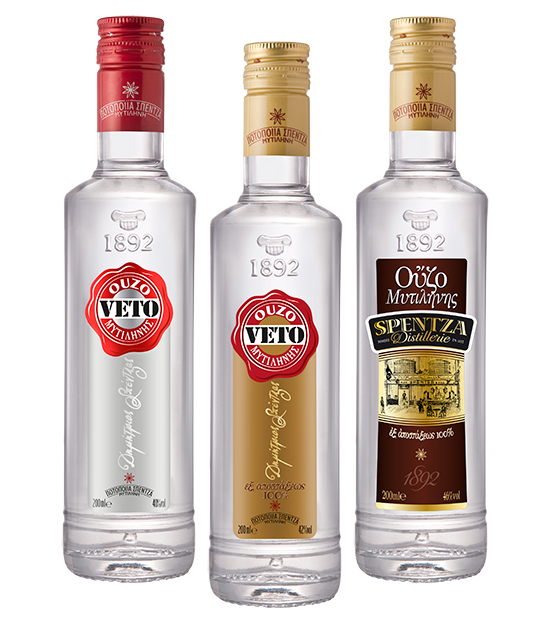 The official opening of the brand new production and bottling facilities takes place. At the same time the company revamps its appearance and sets new, more ambitious objectives. 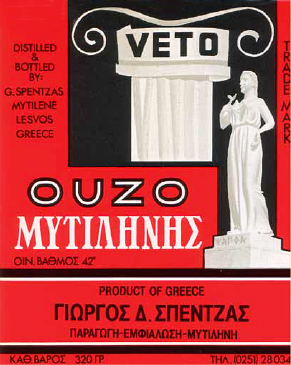 Dimitris Spentzas, Giorgos’ son, building upon his forefathers’ successful legacy, steps in to preserve tradition on the basis of innovative ideas and a spirit of renewal. The company expands its activities abroad and modernizes the appearance of its products, in order to meet current market requirements.